"Planning is my strength. I approach each project from the standpoint of creating the very best plan to see that our teams surpass even the owner’s highest expectations. Good planning and exhaustive attention to detail go hand-in-hand. I take great pride in bringing these tools to our customers and the teams who rely on my work to do their jobs to the best of their ability." Manny Lopez brings AutoBuilders and its customers nearly three decades of experience in all facets of construction management. Manny spent his first six years with AutoBuilders as a Project Manager, distinguishing himself and his projects by an insatiable desire to build better, smarter and more efficiently realized projects. Having completed several large-scale ground-up and renovation construction projects, his strong pre-construction skill and planning were clearly evident. Manny soon became a prominent and valuable asset in AutoBuilders’ Estimating Department, where he quickly ascended to the position of Chief Estimator. Today, an integral part of the management team, Manny is instrumental in all bidding, consulting, and planning and pre-construction evaluation activities as Vice President of Pre-Construction Services. His oversight extends to operations and personnel in the Estimating Department, as well as coordination and management of the pre-construction costs analyses for existing clients and ongoing projects. Manny Lopez developed and manages AutoBuilders’ national subcontractor and vendor database and provides ongoing support to the construction management teams after project turnover. Having completed his education at Florida International University in Architecture and Construction Management, Manny still maintains Florida General Contractor’s and Roofing Licenses. Prior to joining AutoBuilders, Manny Lopez grew and maintained a successful contracting business, facilitating both commercial and residential construction and roofing projects, as well as the manufacturing and wholesale/retail distribution of aluminum hurricane protection components. 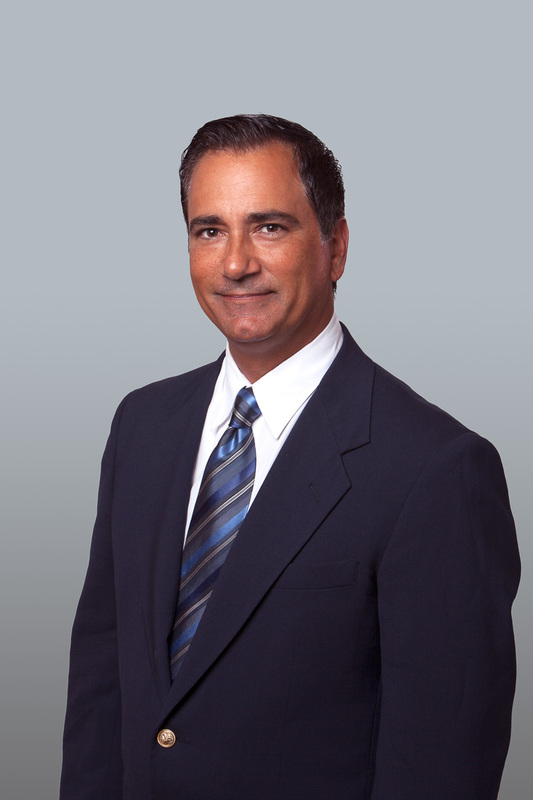 Manny Lopez also has vast experience in civil engineering, management and consulting for heavy highway construction projects for the Florida Department of Transportation, as well as the supervision and inspection of roadway and bridge construction operations.